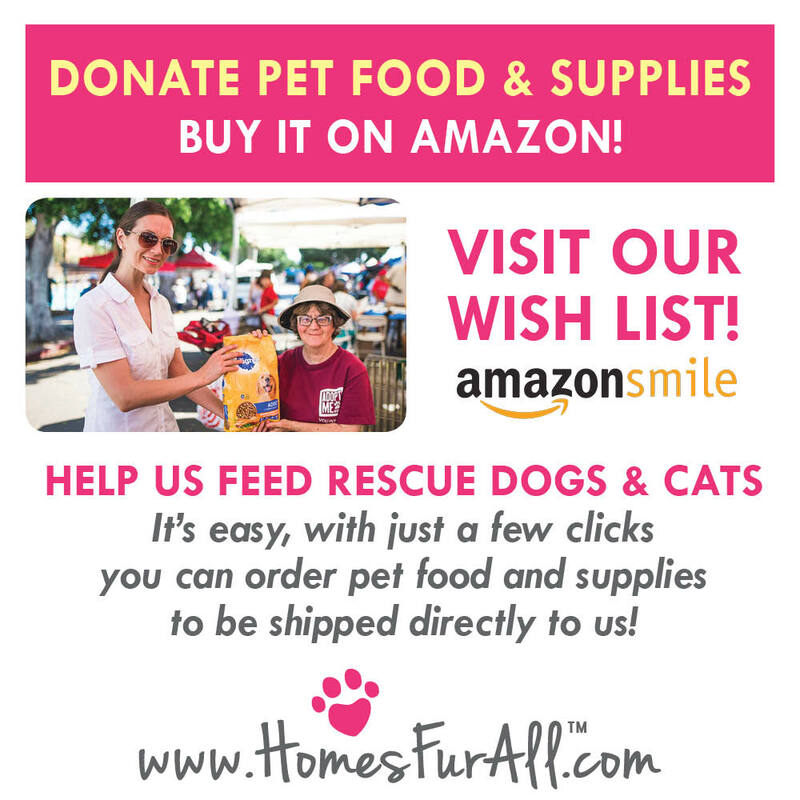 Homes Fur All is a 501(c)(3) charity organization dedicated to helping the people and rescue pets of LA. SHOP OUR AMAZON CHARITY WISH LIST! ​To help support the Homes Fur All mission, please donate and click on the link below. We apologize, we do not accept American Express. 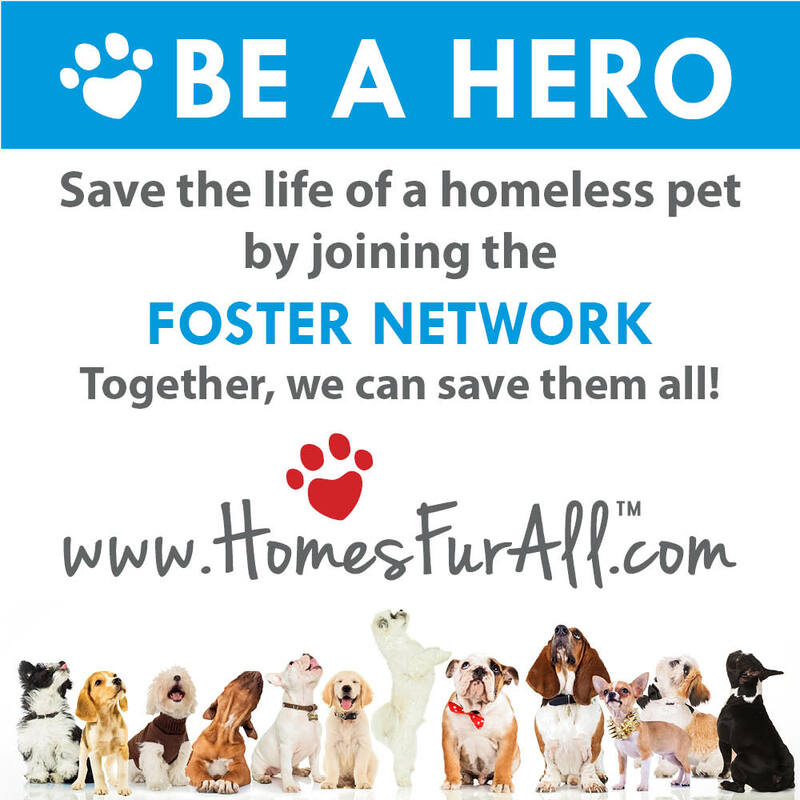 To download a copy of the foster volunteer application, please click on the link below. 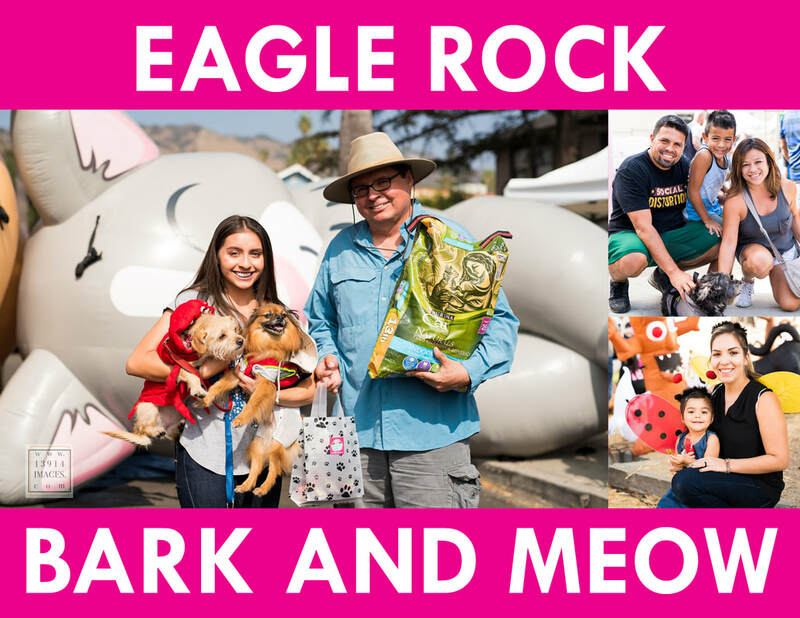 2017 Eagle Rock Bark Halloween Block Party and Pet Rescue Adoption! 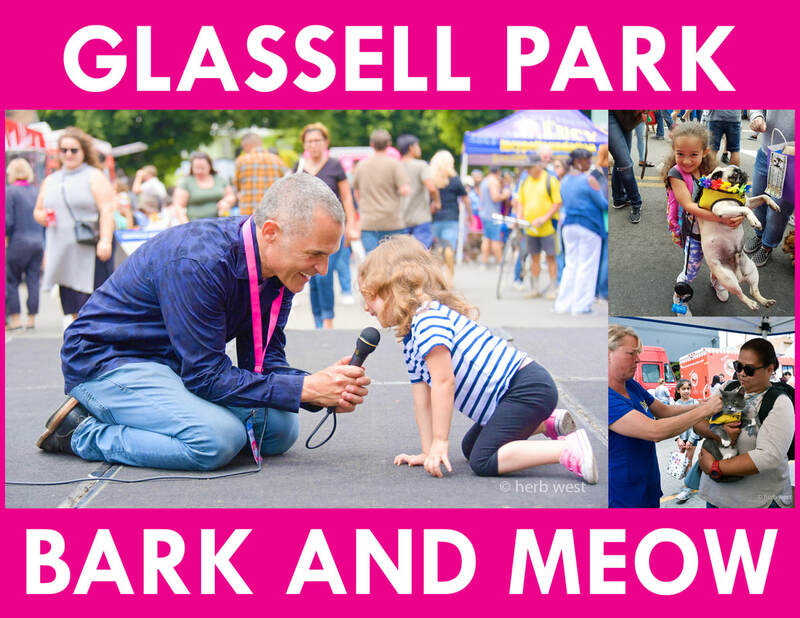 2017 ​Glassell Bark Community Block Party and Pet Rescue Adoption Event! Misses Kisses was a rescue kitten found in Glassell Park and has been in the real estate business since late 2016. She has pursued her career as the Fitzburgh Realty Team's mascot and has been a top-notch member. She has been an amazing asset to our team and through her ambitious nature to secure the mascot position before she was even 6 months old we find to be quite impressive. She demonstrates outstanding leadership when it comes to finding food and searching for toys. She also shows great team player qualities when she's motivated to cuddle. Her life skills also include climbing potted plants and being an incredible alarm clock when waking up at 4 am is necessary. When she's not working, she can be found in the litter box burying "treasure". Homes Fur All is a coalition partner with Best Friends Animal Society & No-Kill Los Angeles. 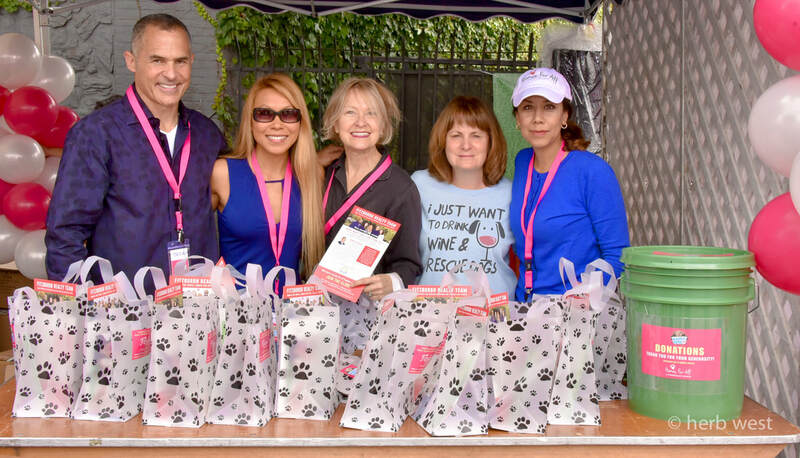 We are dedicated in helping the overarching mission of creating a no-kill environment for animals in LA. 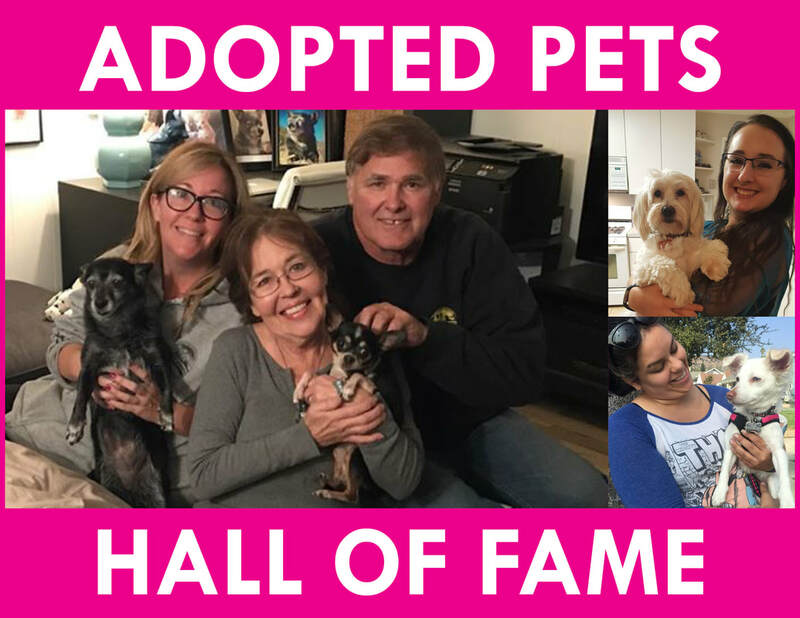 Homes for Pets Project: As a group of animal lovers we are dedicated to helping homeless pets find loving and safe homes by providing more exposure and opportunities for the animals to find "love connections" with potential fur parents! # of cats and dogs who found homes through our HFA program! 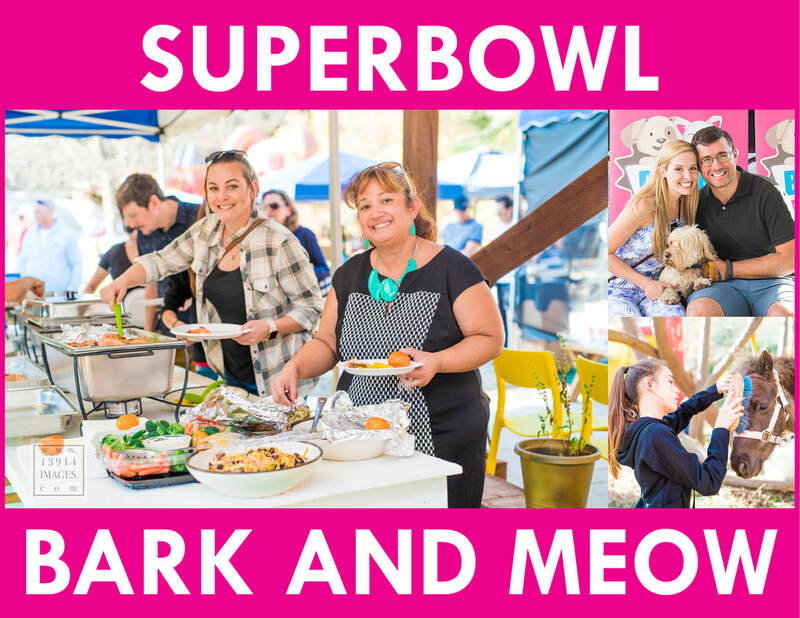 Bark and Meow Community Block Party and Rescue Adoption: Our mission for this series of FREE family-friendly events is to bring the NELA community together. We have invited local businesses to join us in our mission to provide our neighbors the opportunity to meet one another by creating a community atmosphere. We have also invited numerous animal rescue organizations, fosters and shelters to join our Rescue Adoption event, also to be held during Bark and Meow. We will be fundraising to support our partners NKLA/Best Friends Animal Society as well as for our Freedom Therapy Dog Project. Learn more about this project and how to join us! 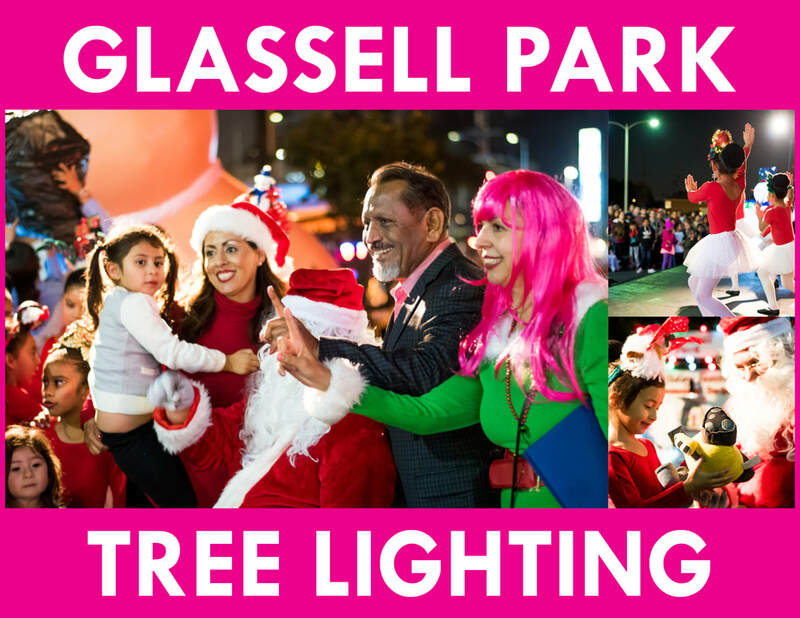 Secret Stairs Project: We are a member of the Glassell Park Community Art Committee with the Glassell Park Neighborhood Council and are working on creating a fundraising event to bring local artists together to beautify and repair the Secret Stairs in NELA. Free Mini Library Project: This is a project that we are working on to help bring the NELA community together through reading and books, We are working on creating multiple mini libraries through out NELA for our neighbors to freely share books with one another. Growing Caring Sharing Newsletter: This is a weekly newsletter about everything NELA! Our dedicated team seeks out intimate stories about local businesses and the people of NELA who make a difference. 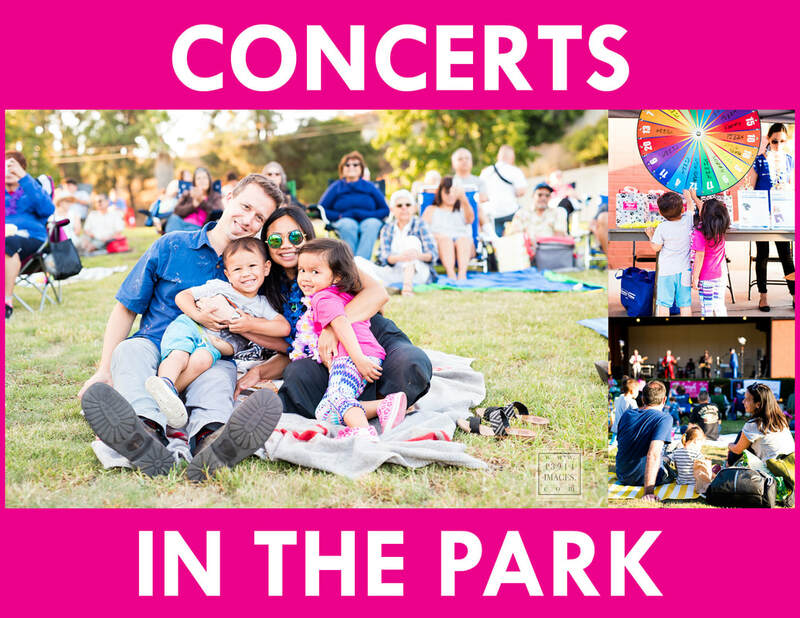 We also feature healthy living and food, NELA nature that surrounds us everyday, and more! Share our mission on facebook! Homes Fur All is a 501(c)(3) charity organization dedicated to helping the people and pets of NELA.